The morning began with a very calm sea day and stayed like this throughout the whole day. 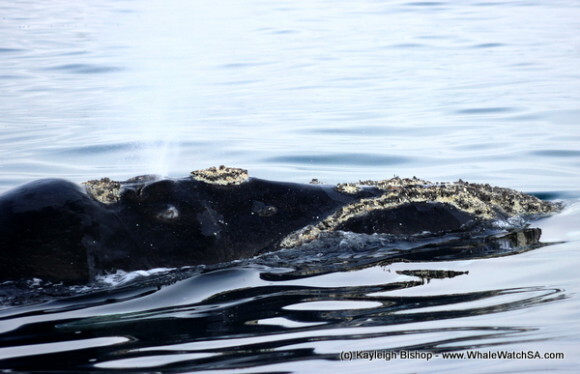 Not long after we left the harbour we spotted our first Southern Right whale with her young calf by her side. We stayed for duration of 20mins before heading off to Shark Alley to watch young seals play by the boat. 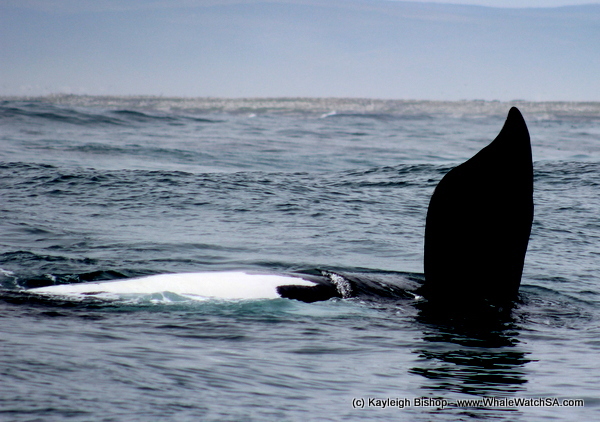 As the day went on we spotted several more whales with some resting on their back showing off there belly’s and lifting up there fins as if they were waving to the clients on the boat. All the whales that we spotted today were very relaxed and approached the boats very closely and we were pleased to see that the clients were also happy with their day trips.